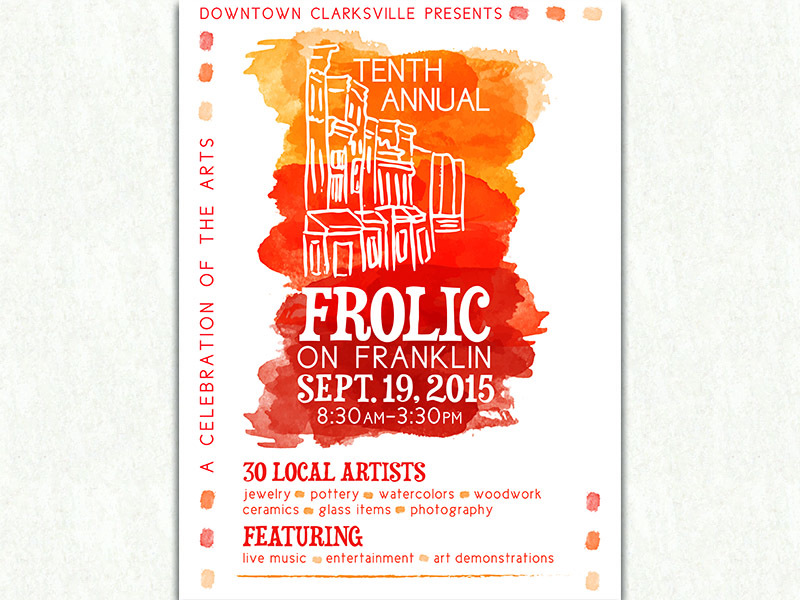 Clarksville, TN – Downtown Clarksville’s 10th Annual “Frolic on Franklin: A Celebration of the Arts” will take place Saturday, September 19th from 8:30am to 3:30pm. This free event will showcase the works of more than 30 artists, staged entertainment and art demonstrations — all along the 100 block of historic Franklin Street. 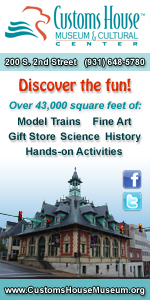 A variety of original fine art, as well as handmade crafts, will be on display including paintings and photography, jewelry, clay garden items, wood work, purses and fabric accessories, pottery, candles, jewelry, woven and knitted items, and seasonal gifts. 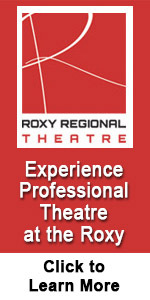 Items will be for sale with prices ranging from $2.00 to $500.00.